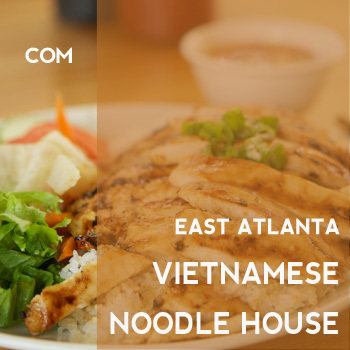 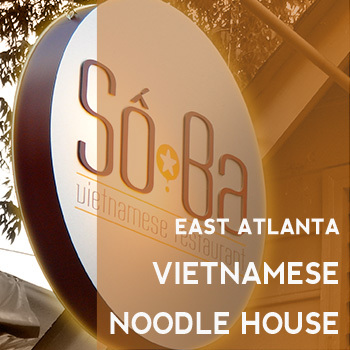 An Atlanta Vietnamese Restaurant located in East Atlanta Village. 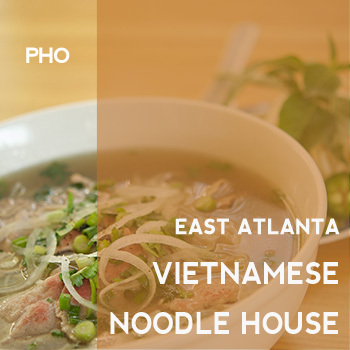 We specialize in Pho, Com, and Bun dishes. 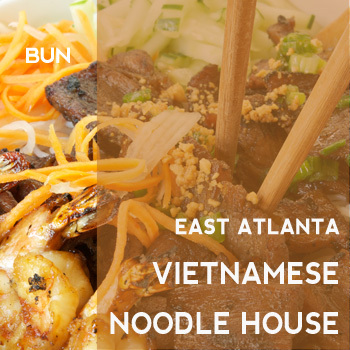 We also offer spring rolls, egg rolls and a variety of other Vietnamese cuisine.